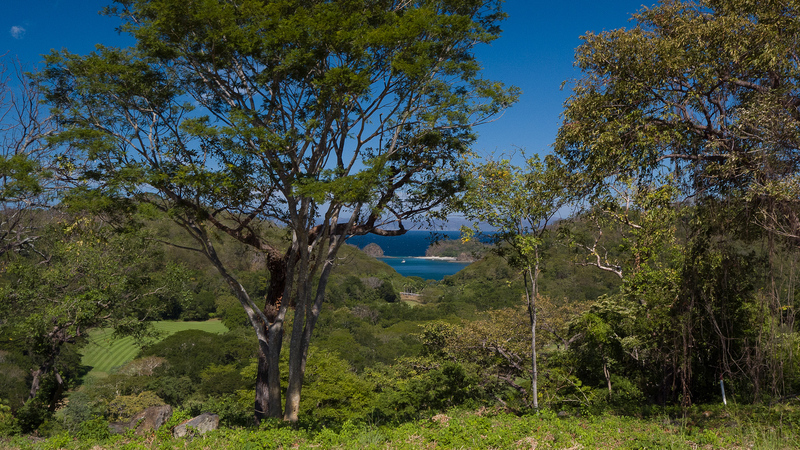 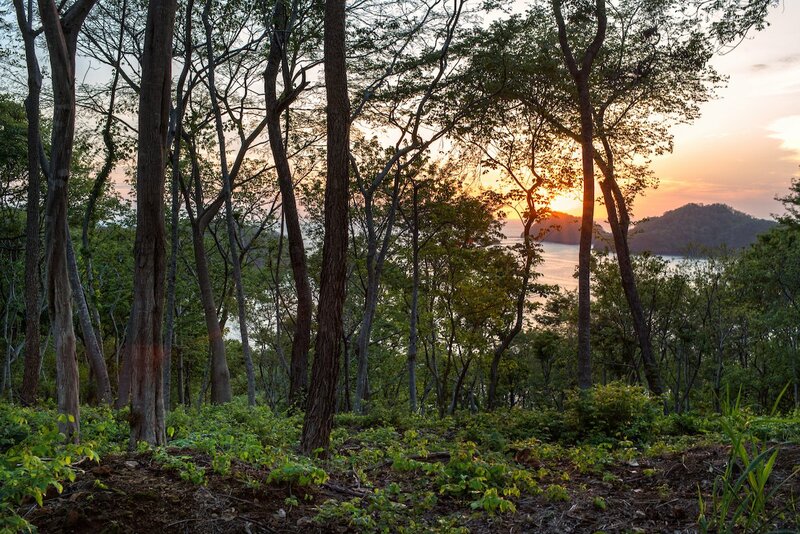 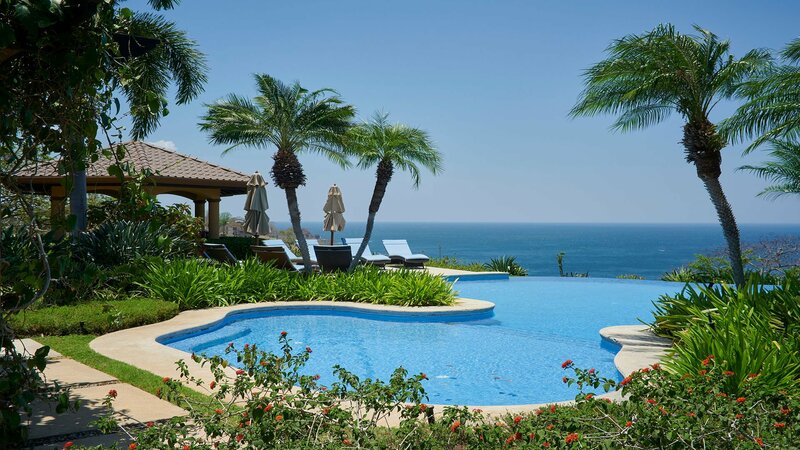 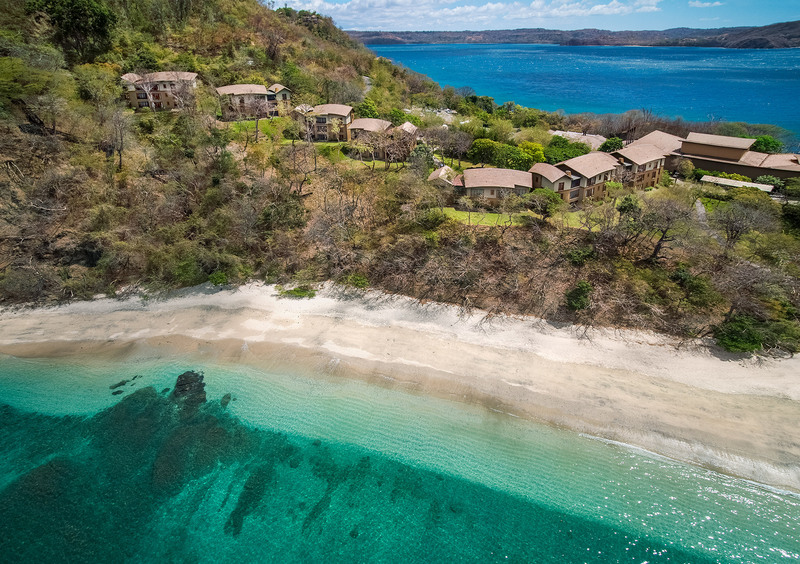 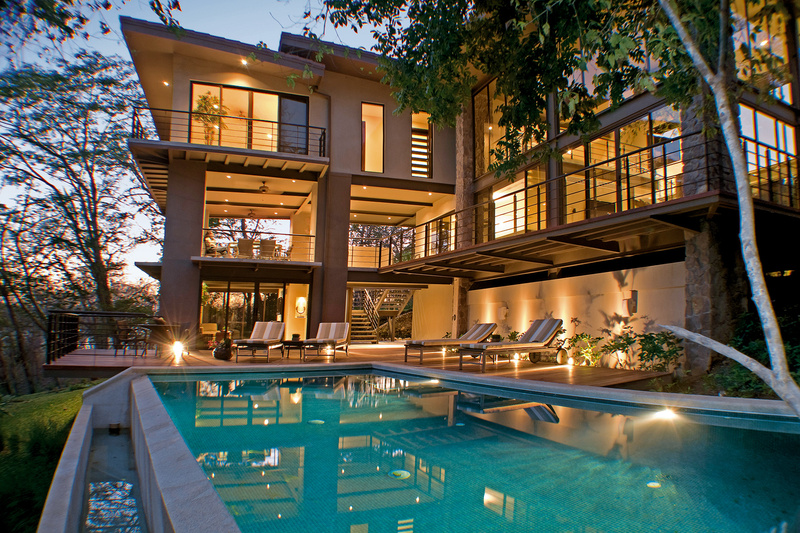 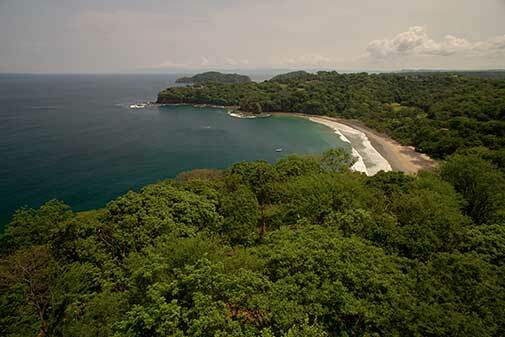 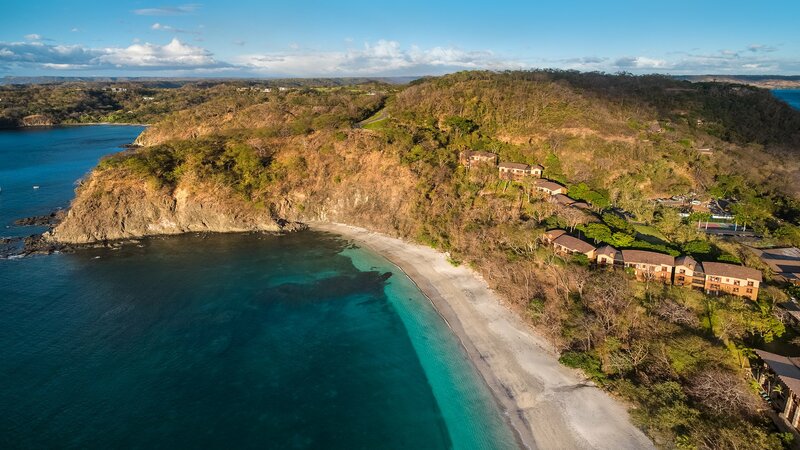 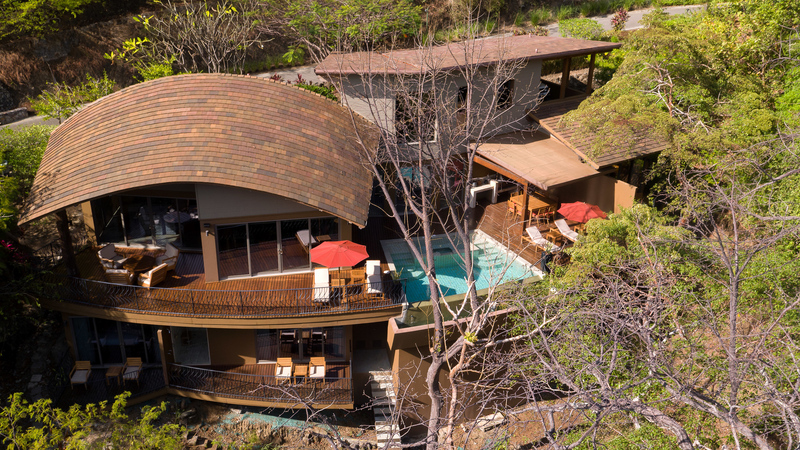 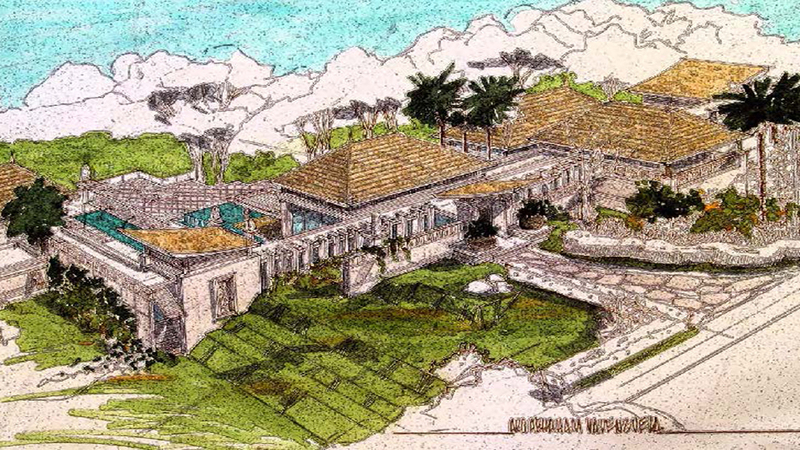 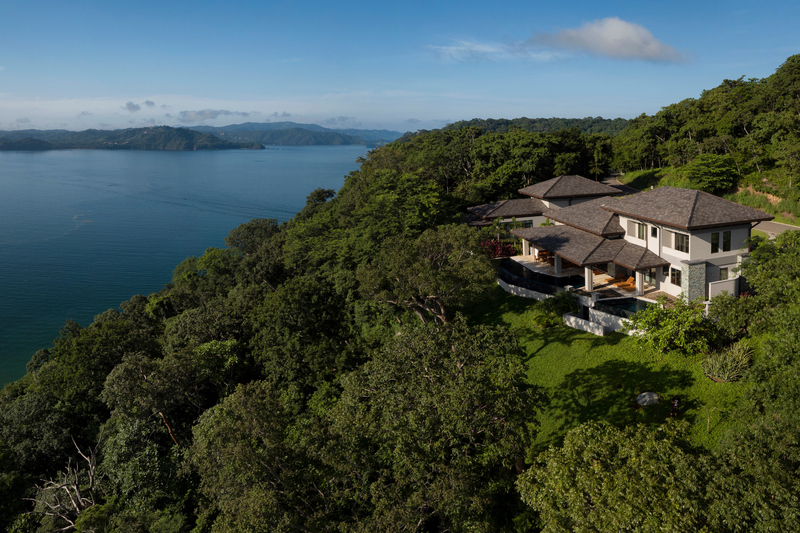 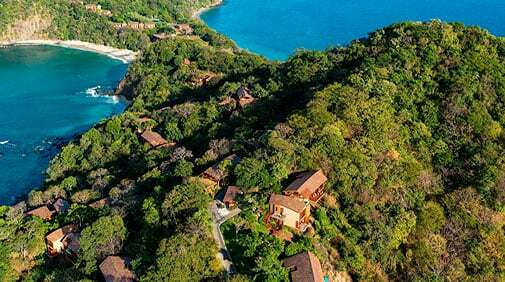 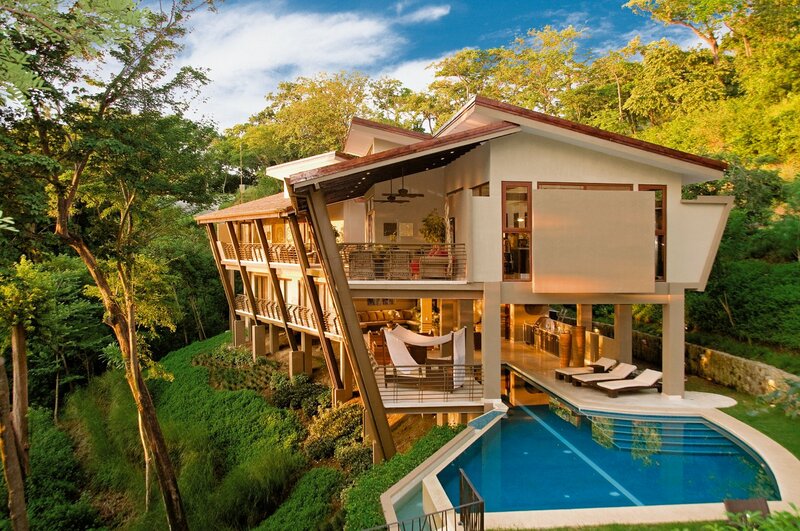 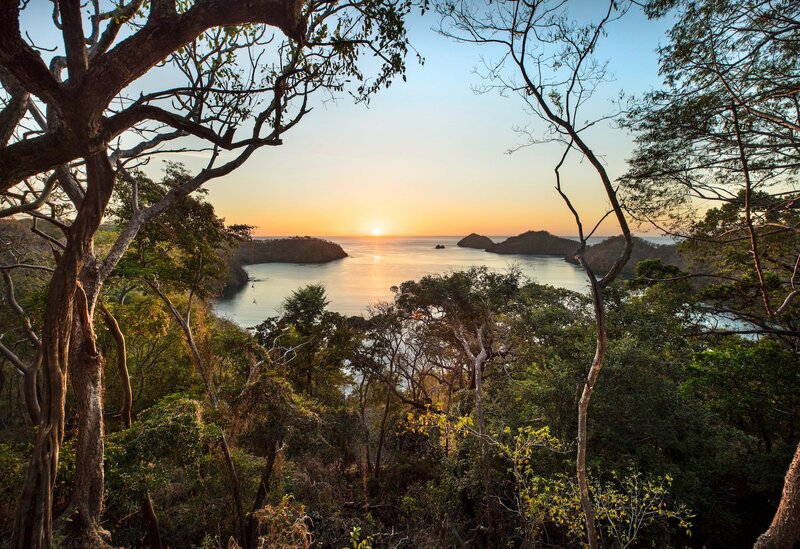 These luxury oceanfront homes for sale in Costa Rica present unparalleled serenity in the midst of every pleasure. 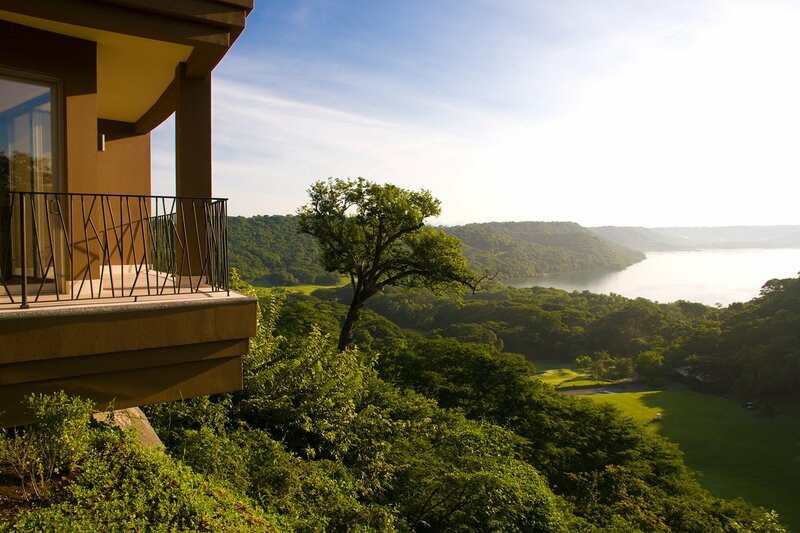 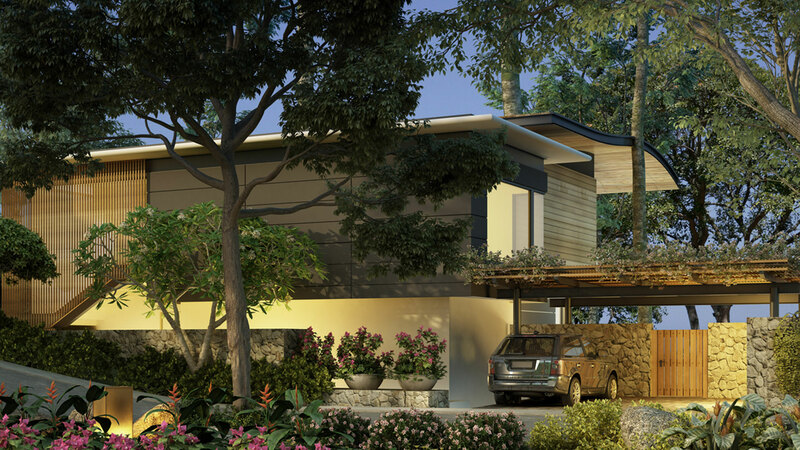 Artful living spaces invite the outdoors in, embracing dramatic sunsets, soft ocean breezes and breathtaking vistas. 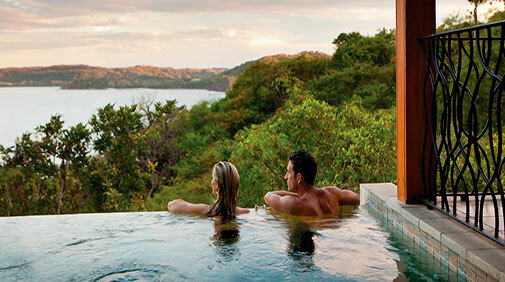 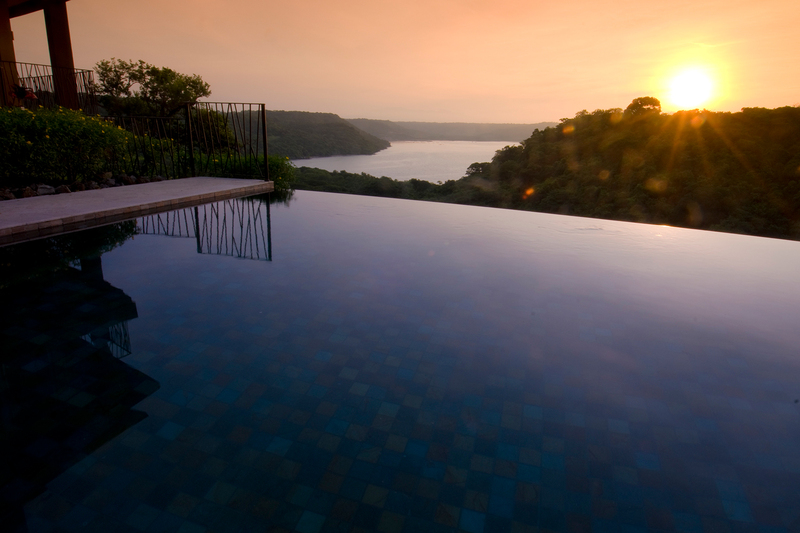 This is sublime comfort and pleasure without formality, set within an irreplaceable 1,400-acre private paradise.